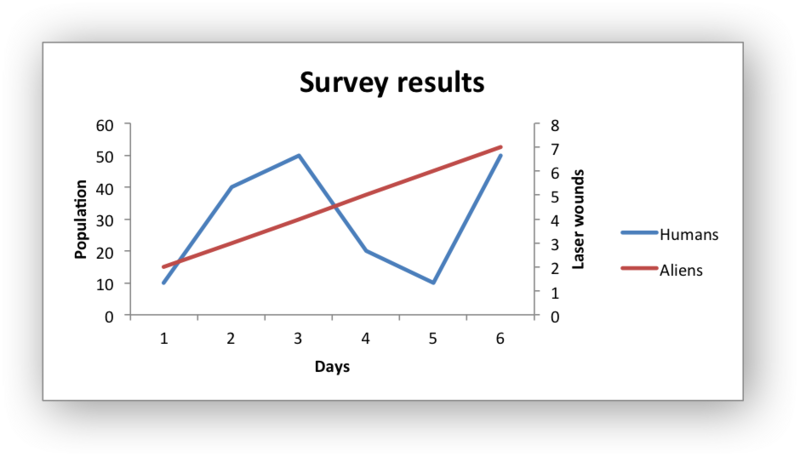 Example of creating an Excel Line chart with a secondary axis. Note, the primary and secondary chart type are the same. The next example shows a secondary chart of a different type. # using Python and XlsxWriter.